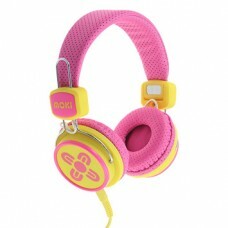 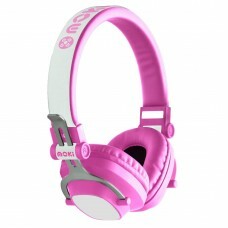 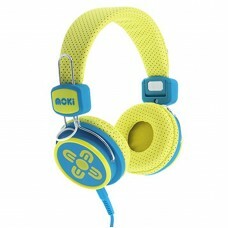 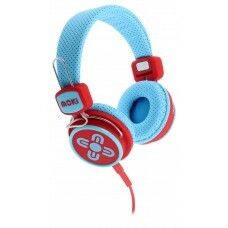 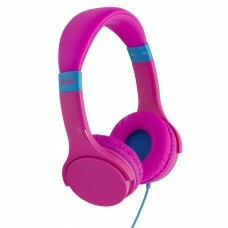 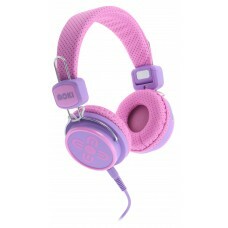 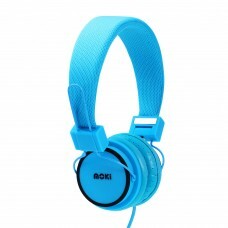 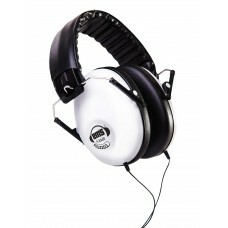 Headphones in a variety of colours and styles, including a range of kids volume limited headphones. 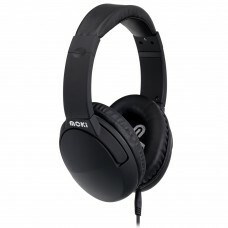 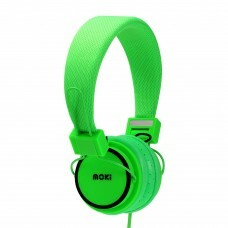 Help block noise with Moki Noise Cancellation Headphones. 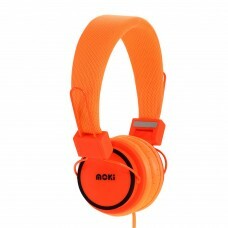 These headphones use Active Noise Cancelli..